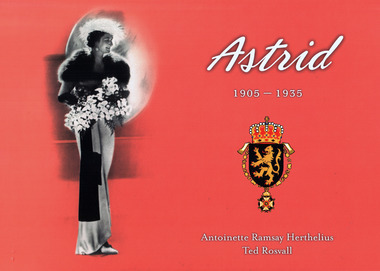 Who was she, the legendary ASTRID, Princess of Sweden and Queen of Belgium? This pictorial biography was published to coincide the 100th birthday of the Queen, an event which was celbrated with an exhibition in the Royal Palace in Stockholm. Many of the pictures have been obtain from the picture collection of H.M. the King of Sweden.